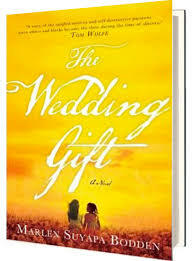 Seaside Book Nook: The Wedding Gift - 5 Stars! 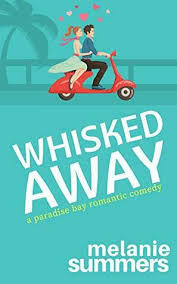 Synopsis (from Amazon): When prestigious plantation owner Cornelius Allen gives his daughter Clarissa’s hand in marriage, she takes with her a gift: Sarah—her slave and her half-sister. Raised by an educated mother, Clarissa is not a proper southern belle she appears to be with ambitions of loving who she chooses and Sarah equally hides behind the façade of being a docile house slave as she plots to escape. Both women bring these tumultuous secrets and desires with them to their new home, igniting events that spiral into a tale beyond what you ever imagined possible and it will leave you enraptured until the very end. One (or more) Sentence Summary: My biggest fear....I can't do justice to The Wedding Gift in a review. 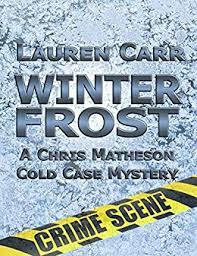 I absolutely loved this book: the setting, story, characters, time period, alternating between two views.....everything. What a SHOCKING last chapter. I didn't see it coming.....at all. Favorite Character(s): Sarah is my favorite character. 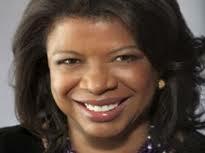 She was so incredibly strong and smart. The book would not be the same with her and all she achieved. I really like Theodora as well. I believe she tried to do the right thing and was a good person. Given the time period, she held no power and treated as badly as the slaves her husband owned. All the characters are fantastic and together make a great story, but Sarah is my favorite. Setting: A plantation in South, the terrible brutality suffered by slaves, the inside view of how non-plantation/slave owners were treated....eye-opening. Without this realistic setting, the book would not be the same. I can't imagine that world. Fast read/slow read: Very fast. I couldn't get enough. I got so frustrated when I had to stop reading and get ready for work. I was always left wanting more. I was amazed at what I learned from The Wedding Gift. Cover: I like the version I received (the one at the top), but I also really like the one on the left. They are so perfect for the story. Would I Read Other Books by the Author: Wild horses couldn't stop me! YES, absolutely! Please write another book! I would LOVE to chat with her over coffee. What an amazing author and person. Meet the Author: Dr. Marlen Suyapa Bodden is a lawyer at The Legal Aid Society in New York City, the nation's oldest and largest law firm for the poor. She has more than two decades' experience representing poor people and low-wage and immigrant workers, many of whom are severely underpaid, if paid at all. She drew on her knowledge of modern and historical slavery, human trafficking, and human rights abuses to write THE WEDDING GIFT, her first novel. Connect: You can connect with Marlen's on line at her website for the history behind The Wedding Gift in photographs, illustrations, maps, and a bibliography! 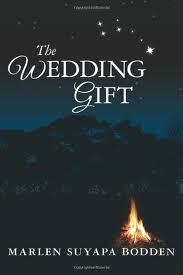 Purchase it: You can purchase The Wedding Gift online at Amazon for $25.99 ($11.04 Kindle version).